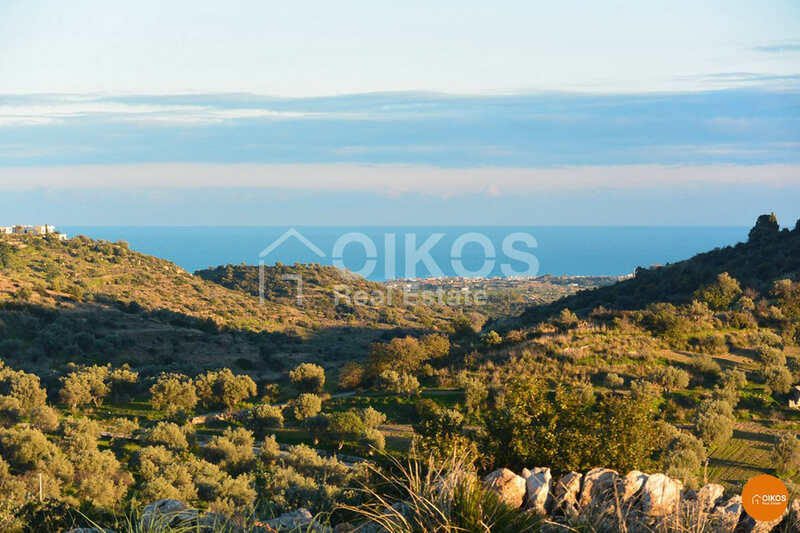 The Oikos supports you at an important moment in your life, the choice and purchase of the house, your satisfaction and your serenity are the key elements of our success. 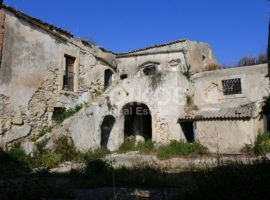 The knowledge of the territory allows us to offer you a large portfolio and carry out research tailored to your needs. 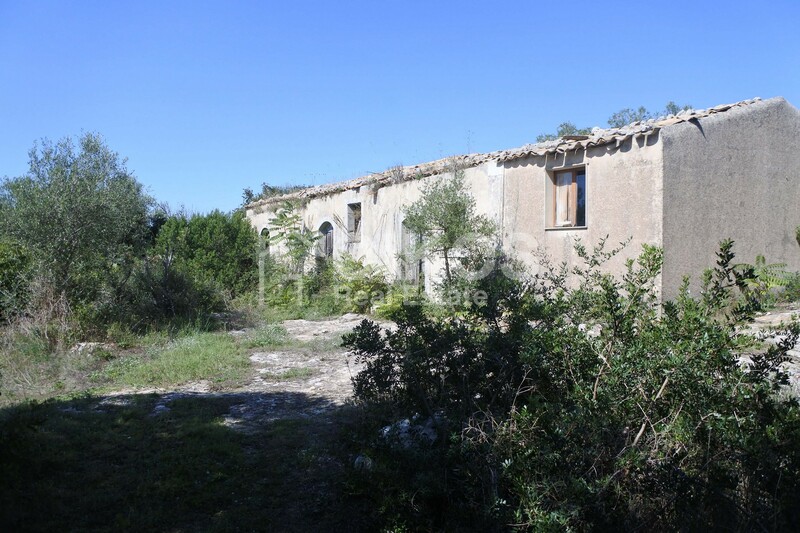 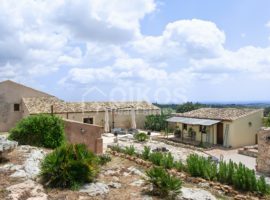 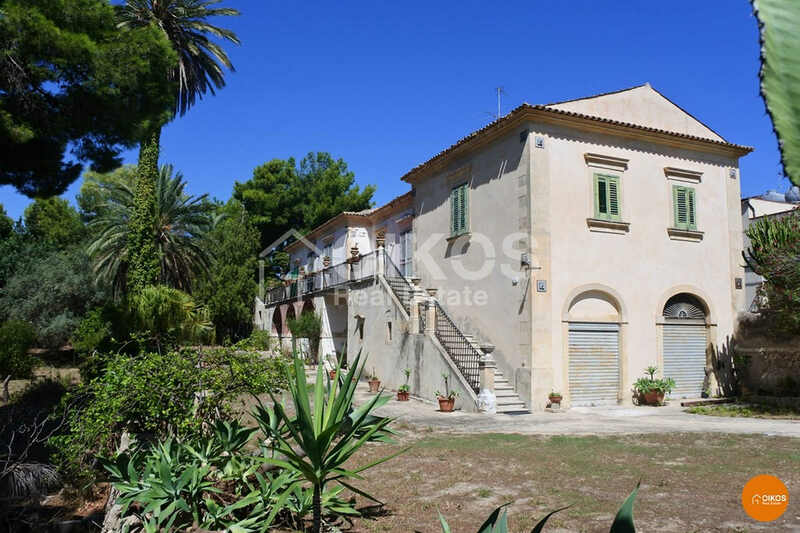 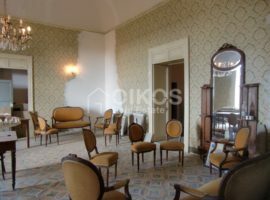 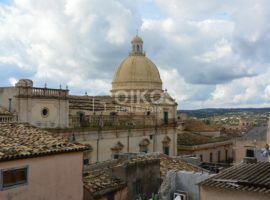 Throughout the territory of the Val di Noto (villas, villas, land and farmhouses, houses, houses to renovate, apartments, commercial premises, vacation rentals,) Noto, Avola, Rosolini, Palazzolo, Marzamemi, Noto Antica, Testa dell'Acqua , Vendicari Reserve, Modica, Syracuse. 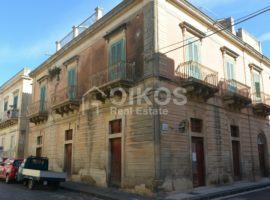 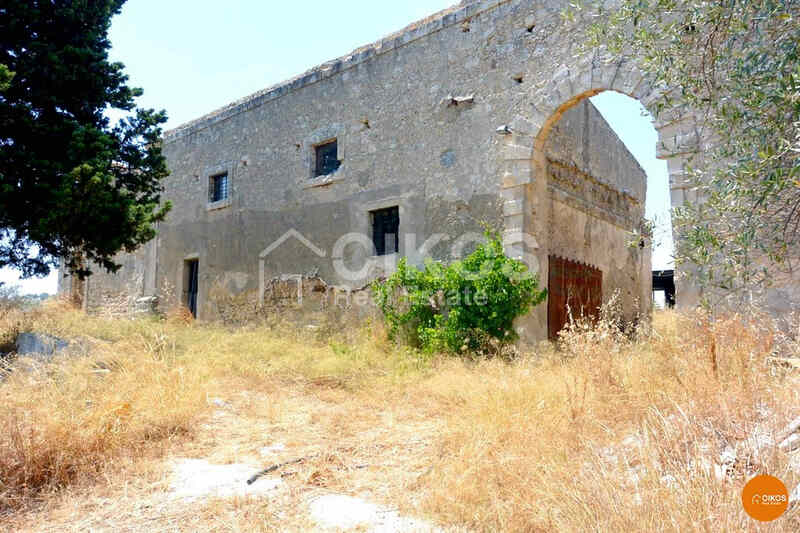 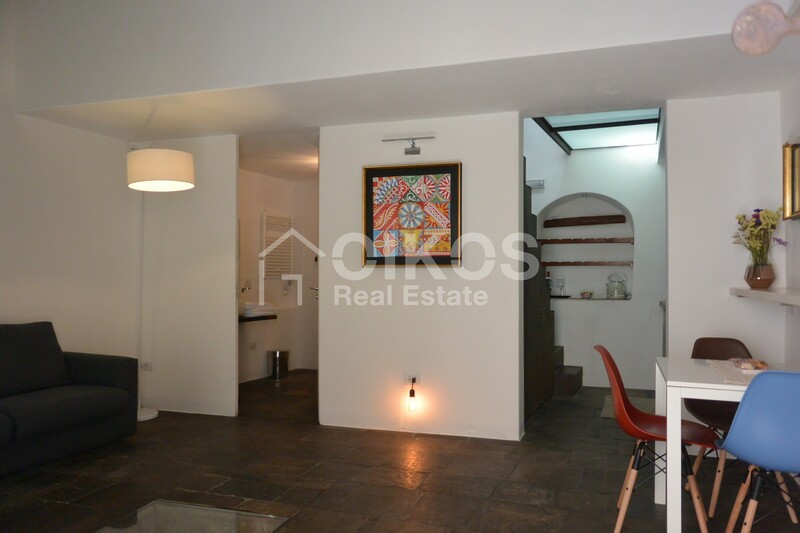 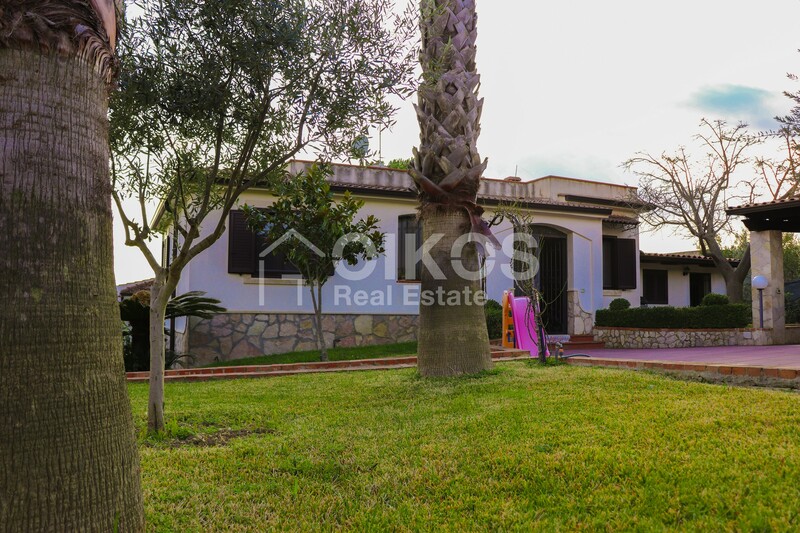 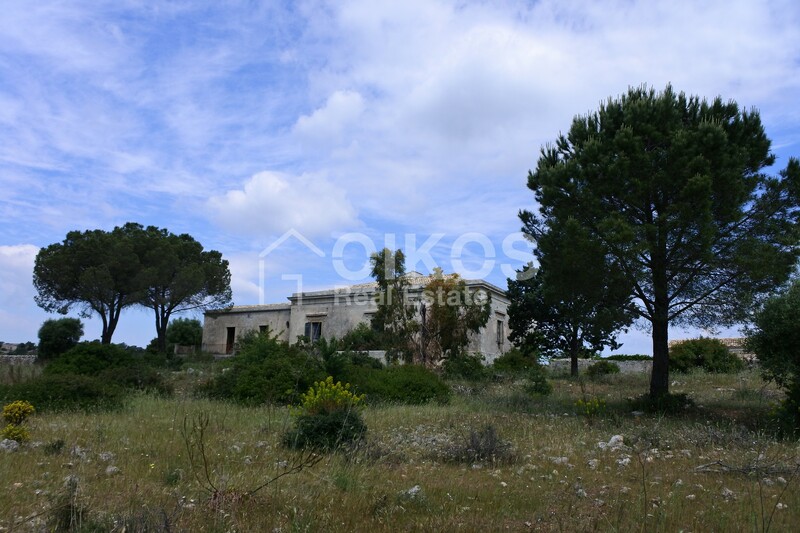 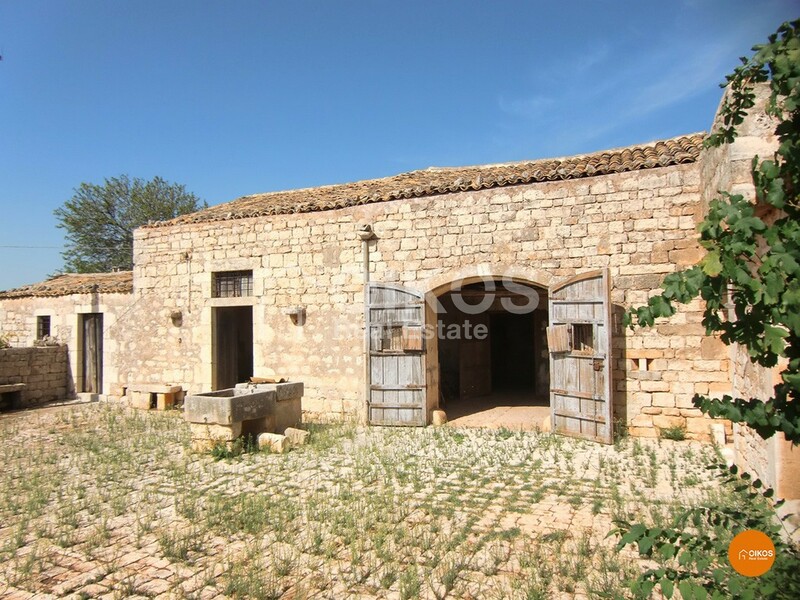 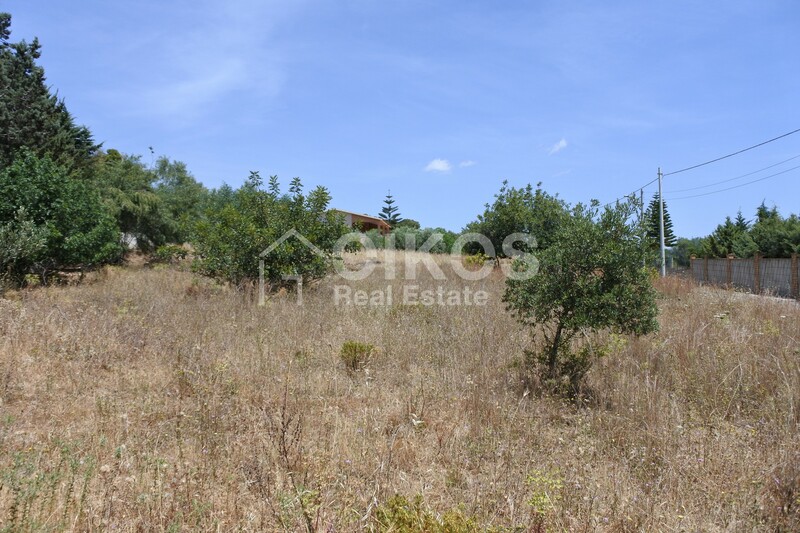 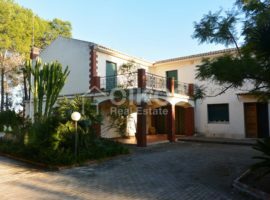 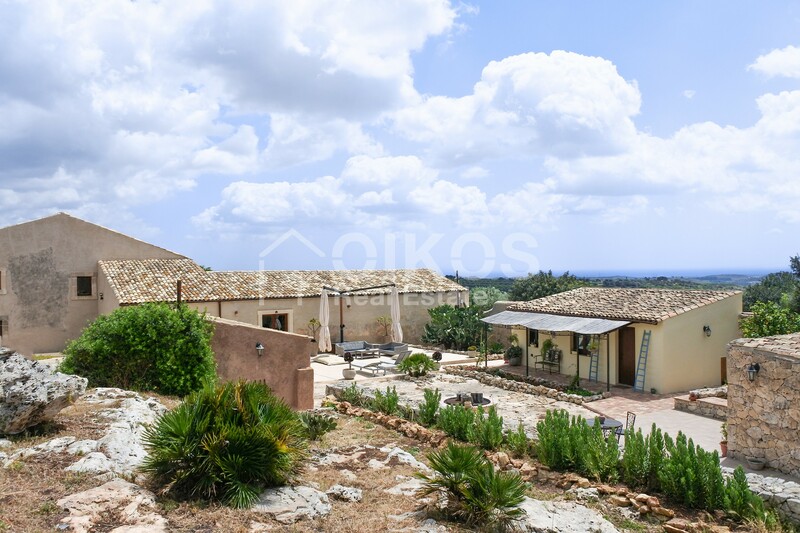 Oikos Immobiliare offers you a preview of the properties recently acquired by our staff.